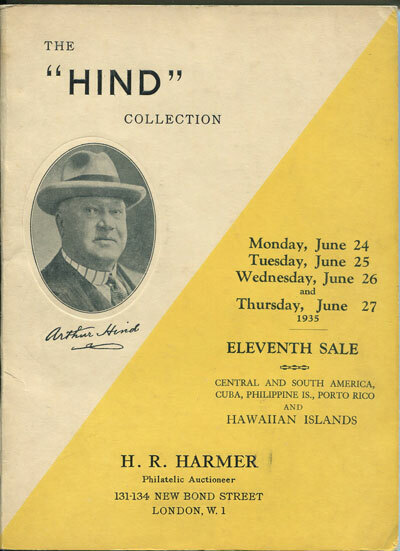 CROCKER Henry J. Hawaiian Numerals. 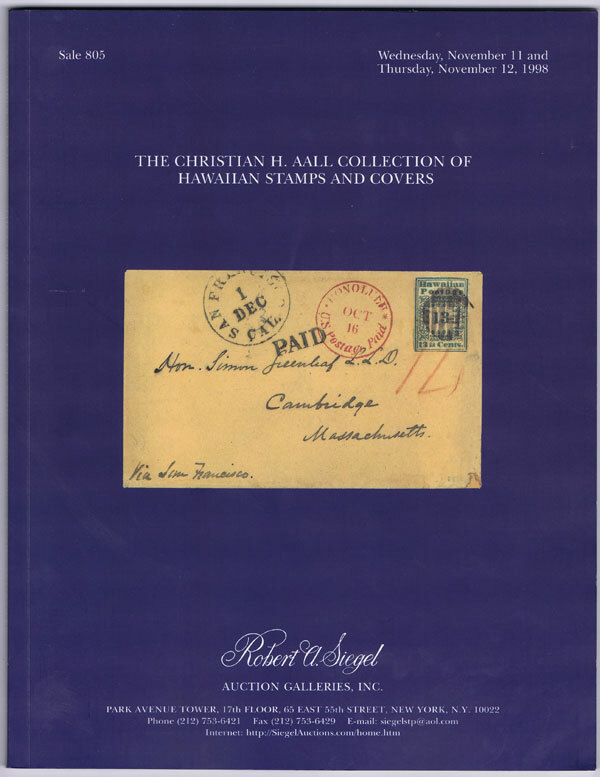 - A compilation of unofficial data relating to the type-set stamps of the kingdom of Hawaii with a short history of the lithographed and engraved stamps ordered from the United States during the years from 1851 to 1866, showing their relation to orders for the local printings and in addition an article, with evidence that the so-called reprints or reissues of the 5c and 13c 1853 type were regularly ordered by Postmaster General David Kalakaua, afterward King of Hawaii. 108 large pp + 22 plates. 1st ed. fine in modern half calf retaining original label on front board. 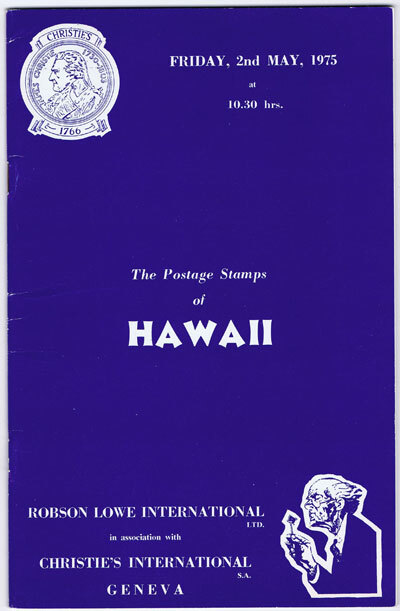 1975 (2 May) Postage stamps of Hawaii. 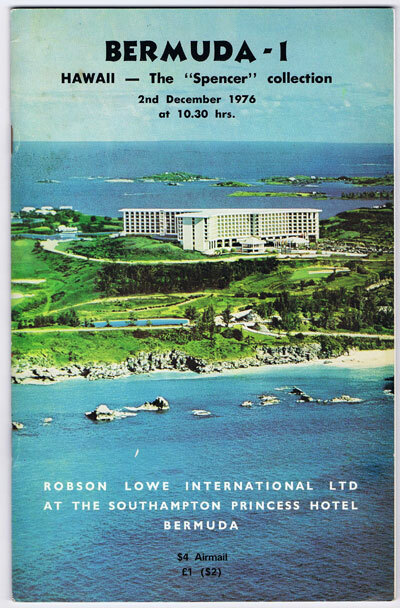 1976 (2 Dec) Hawaii - the Spencer collection. 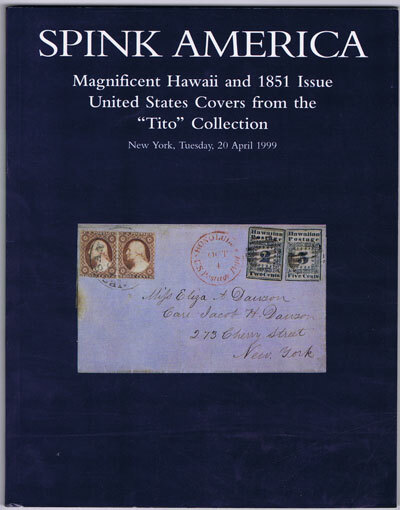 1999 (20 Apr) Magnificent Hawaii and 1851 issue United States covers from the Tito collection. 1998 (11-12 Nov) Christian H. Aall collection of Hawaiian stamps and covers. 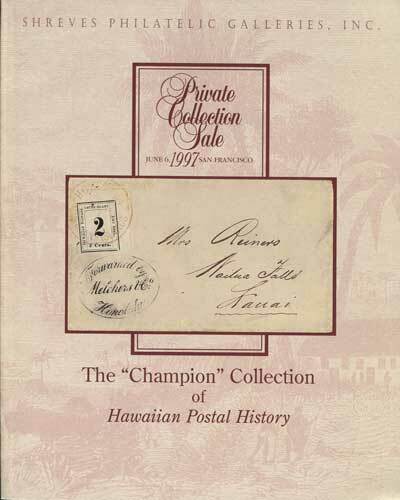 1997 (6 Jun) Champion Collection of Hawaiian Postal History. TAUVEL R.P.P. Vie du Pere Damien, l'apotre des lepreur de Molokai, de la Congregation des Sacres Coeurs (Picpus). Societe de Saint Augustin, Bruges 1890 215pp +  + portrait frontispiece and double page plate showing facsimile of his hand written journal. 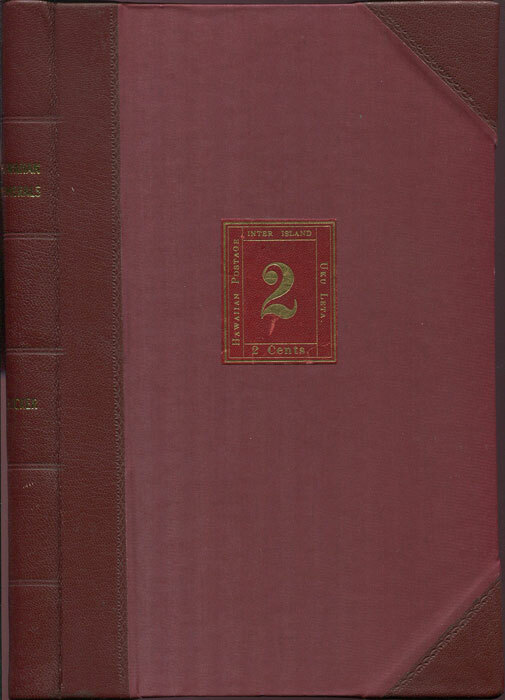 1st ed., mostly clean in original very worn quarter cloth with marbled boards. 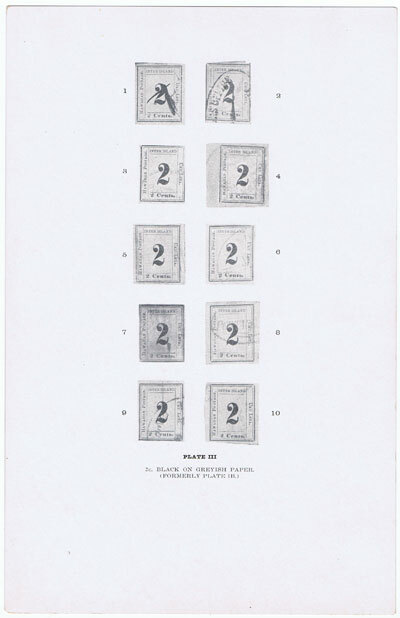 The facsimile plate with small tears and loose. 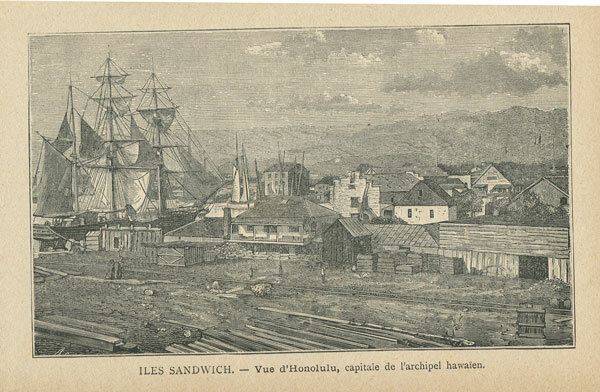 Journal in French of a missionary working in Hawaii with attractive woodcut engravings in text.